The best of hospitality, comfort and gastronomy. Enjoy a preferential rate for your business trips. 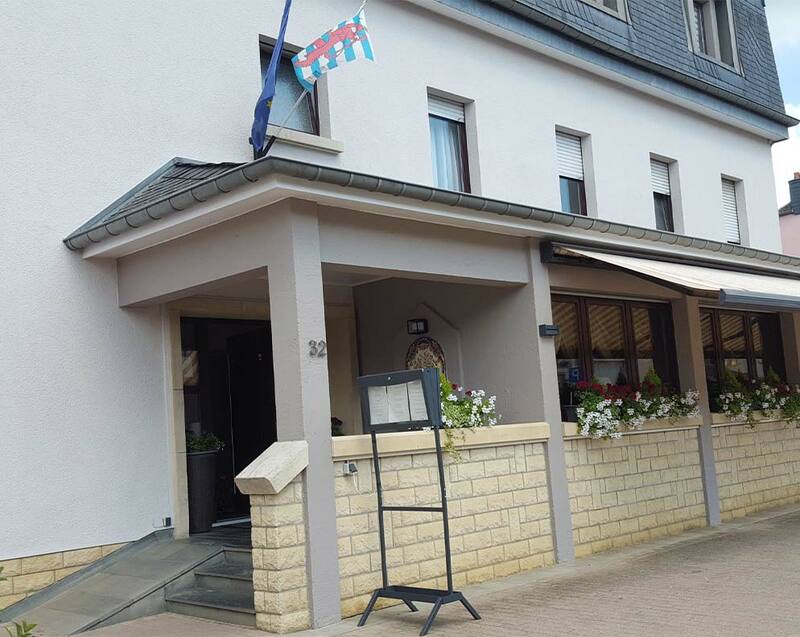 Comfortable room with a single bed and breakfast included. For a moment of relaxation, enjoy our beautiful, bright and modern fully-equipped room. Modular beds available: twin beds or large double bed of 180 cm. 4 single beds or a double bed and two single beds, a spacious room ideal to accommodate the whole family. Fresh, seasonal, home-cooked products. Every day, we offer a delicious lunch created with fresh market products. 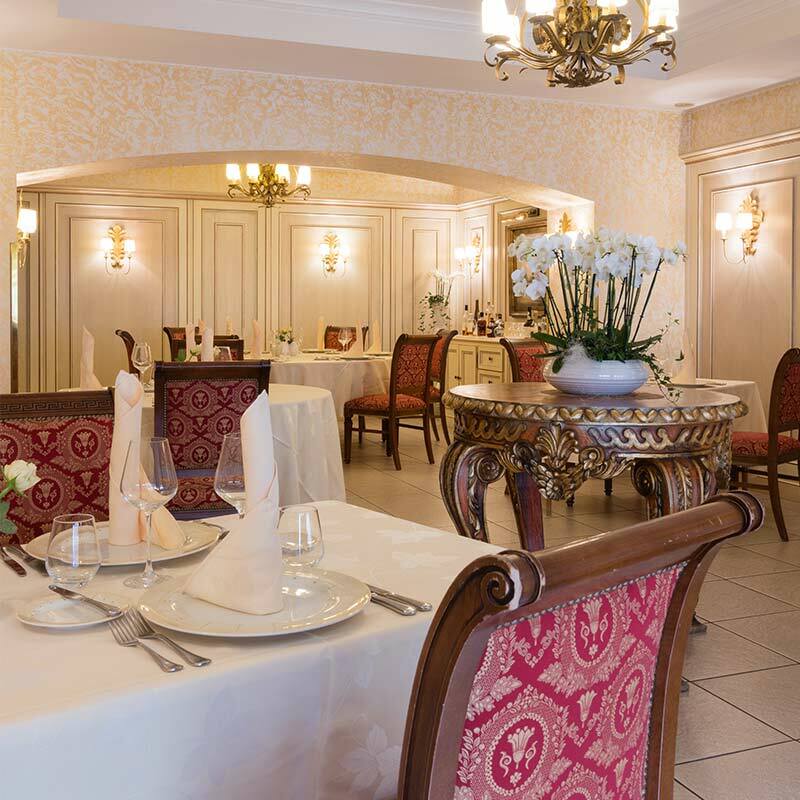 For a romantic dinner or a family celebration, enjoy the elegant and cozy setting of our restaurant, and rediscover great classics of French and Luxembourg cuisine, revisited with finesse. For all types of events, Re'ser Stuff can adapts to your every wish. 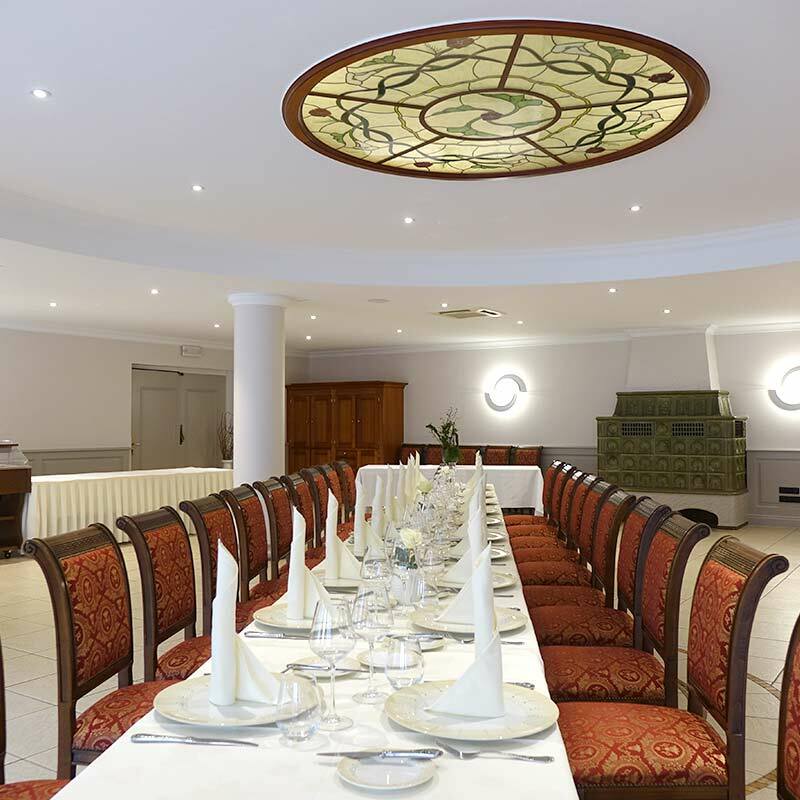 Enjoy a large bright room which can accommodate up to 160 people, and offers a large parking. Away from the restaurant, our banquet room is ideally designed to accommodate large groups, but also for private family celebrations. For your corporate meals, seminars, conferences, the room is equipped with a projector and special catering can be arranged.